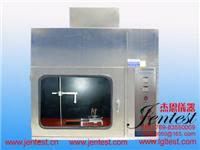 Manufacturer： Dongguan Jen Test Equipment Co., Ltd. 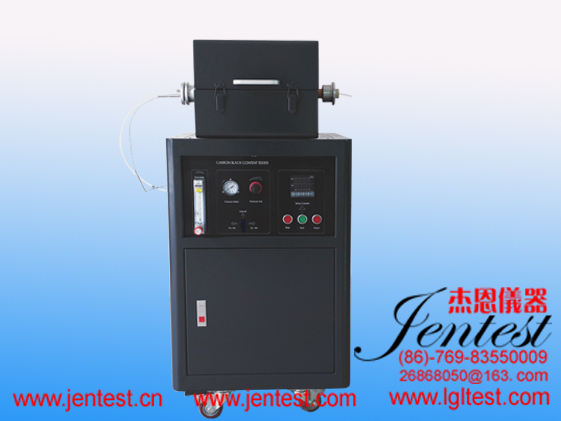 APPLICATION : Carbon Black Content Test is used to test percentage of carbon content in plastic material. This test method is used to determine the average carbon black content in materials like sheets, plastic pipes, films, cables, water tanks. 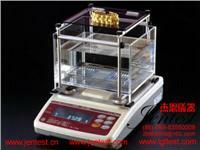 We offer Carbon Black Content Apparatus. As per ASTM D 1603, IS 4984 and IS 2530 to determine carbon black content of plastics,and GB/T2951.41—2008,IEC60811-4-1:2004,YD/T837.3-1996, GB/T 13021-91,ISO 6964-1986 Determination for the carbon black content of polyethylene pipes and fittings by calcination and pyrolysis. § Temperature controller : Microprocessor based auto tuned PID controller with temperature range up to 950°C, resolution of 0.1°C and accuracy of + 1°C. § Combustion tube : 40mm OD X 520 mm length made of silica quartz material. § Combustion boat : 77mm X 9mm X 12mm made of silica quartz material. 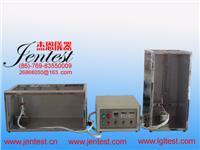 § Heating load: 2 kw. 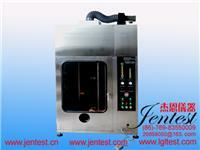 § Furnace : 400mm X 350mm X 370mm made of ceramic material with nichrome heating element. § Paint : Powder coated.